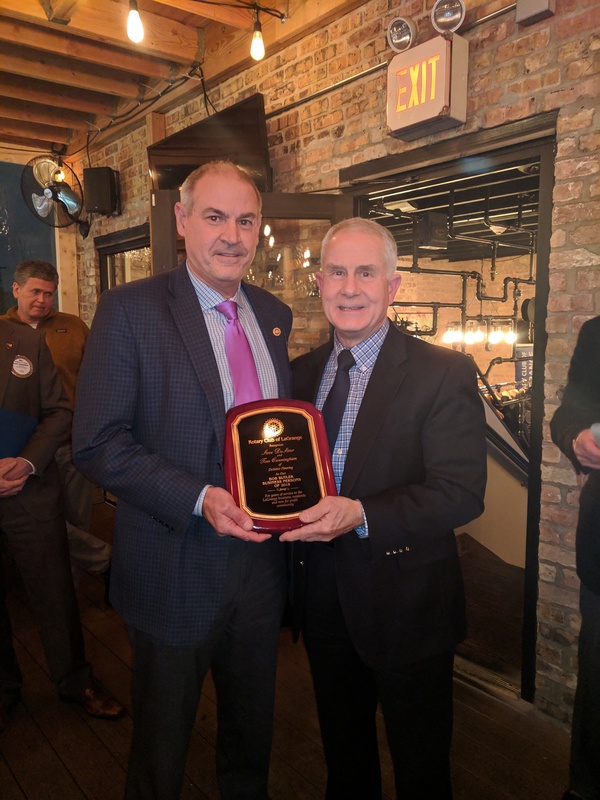 CONGRATULATIONS TO TOM CUNNINGHAM & STEVE DESITTER FROM DESITTER FLOORING FOR BEING THE ROTARY CLUB OF LAGRANGE 2018 BUSINESS PERSONS OF THE YEAR. Pilgrim Pie Run for Rotary fundraiser and Secret Santa program a success. 2018 Pilgrim Pie Run for Rotary. Click the image to see the final race results. Help make a child's Christmas brighter!